A set of 6 parts with geometrical figures sized 32x32 cm. 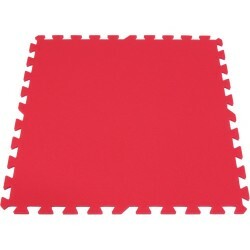 The size of the assembled mat is 60x90 cm, 16 mm thick. 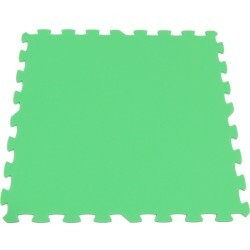 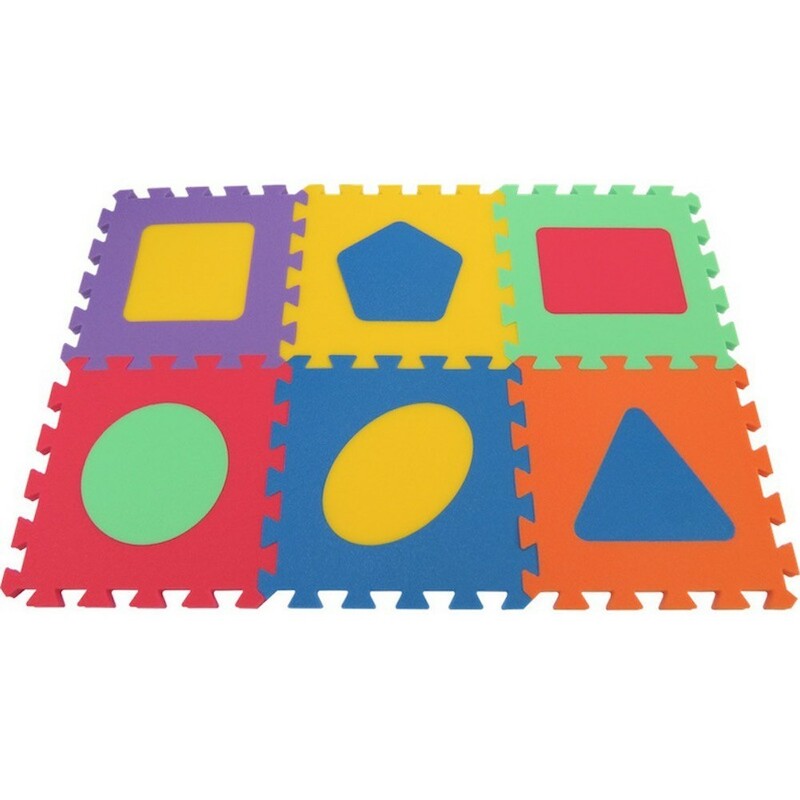 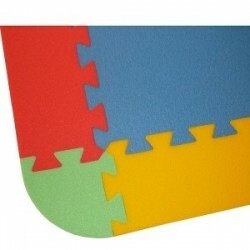 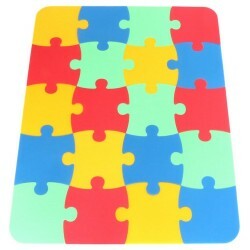 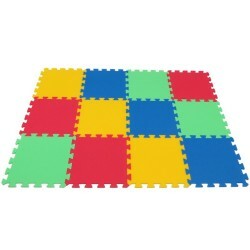 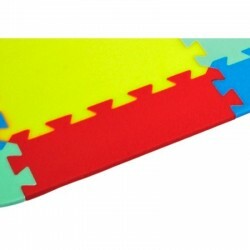 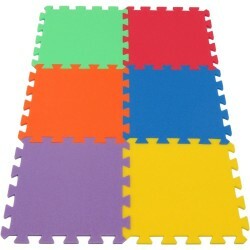 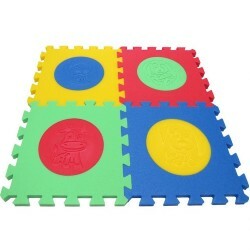 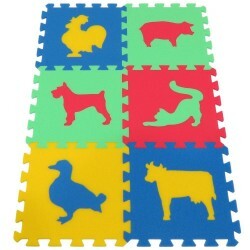 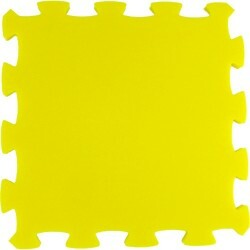 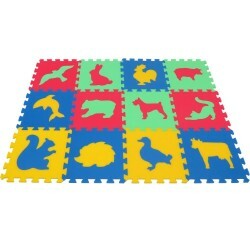 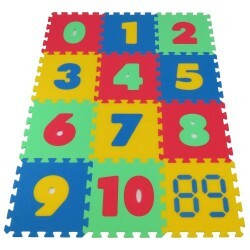 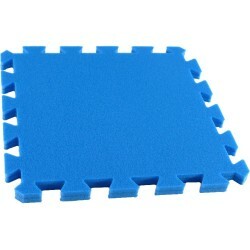 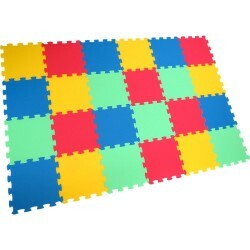 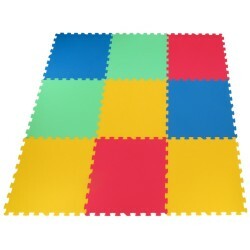 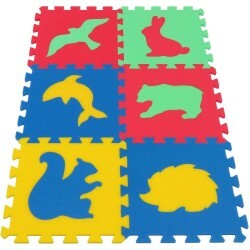 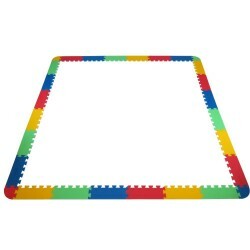 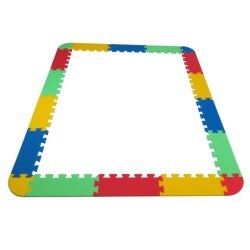 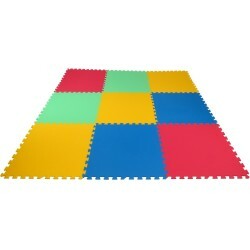 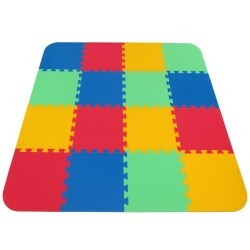 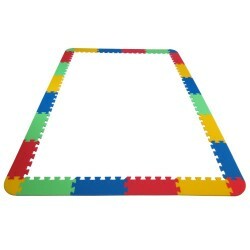 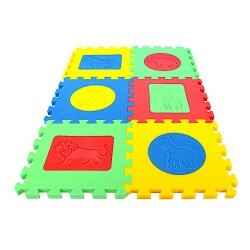 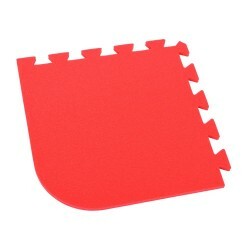 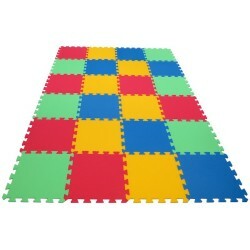 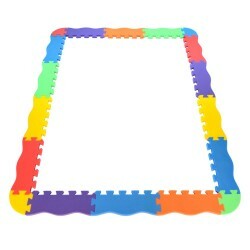 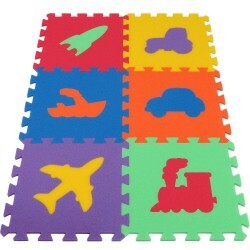 The foam mat with various figures will capture the child’s attention. The frame and insert are made from a colourful and pleasant material, assemling them together a child can show his/her skill and acuity. 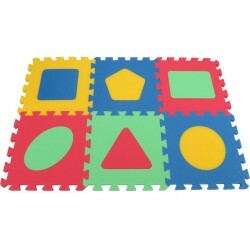 The child will learn geometrical figures in a playful manner. 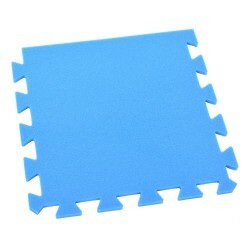 Which will be useful in the future. 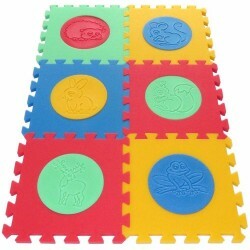 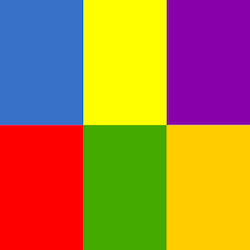 It helps in the development of spacial and logical thinking, creative abilities and memory. 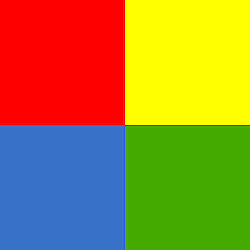 However, it is inadvisable to force the child and rush the learning process. 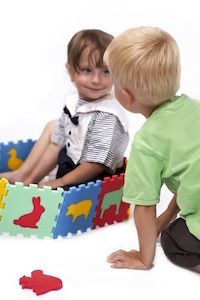 In a pre-school age the best way to learn is through play based on a child’s own aspirations.